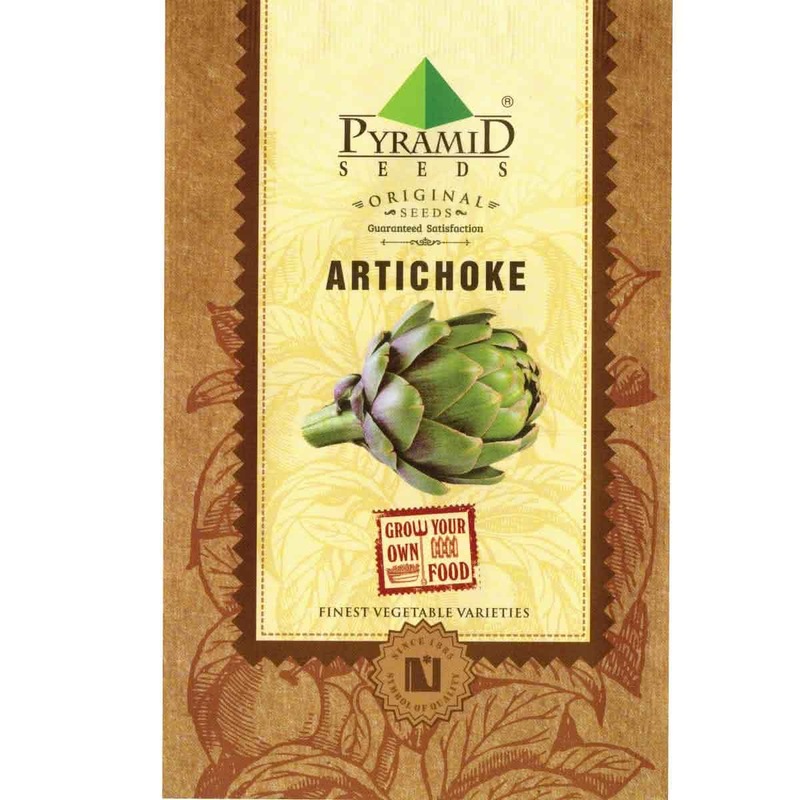 "Artichoke features thick green petals on the outside and pale-yellow petals on the inside. At its center is a choke and below it is the heart. The heart is connected to the stem. 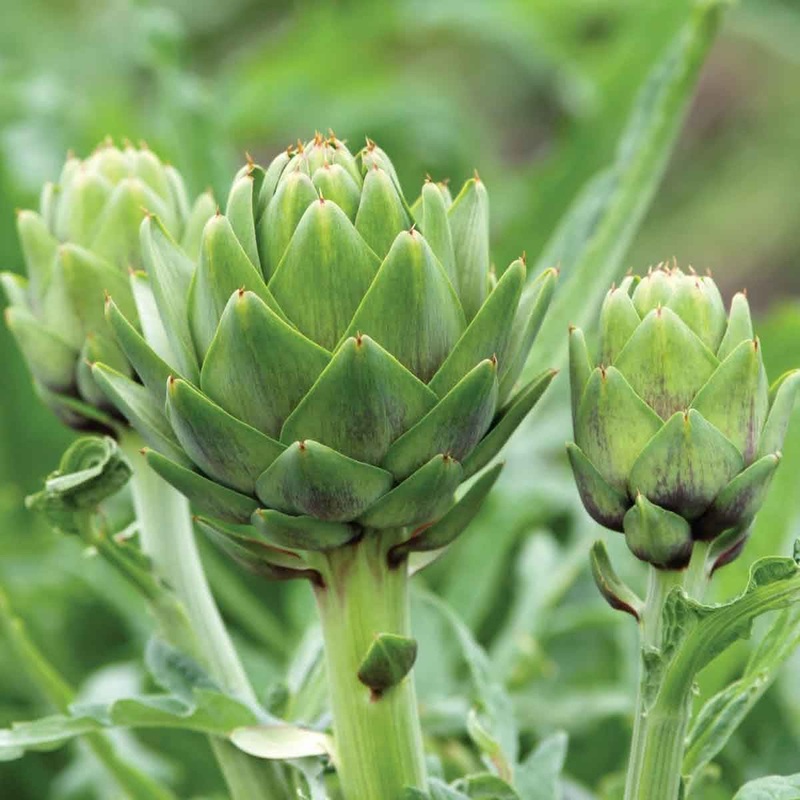 All the amazing flavor of this herb is stored in the stem and the heart."